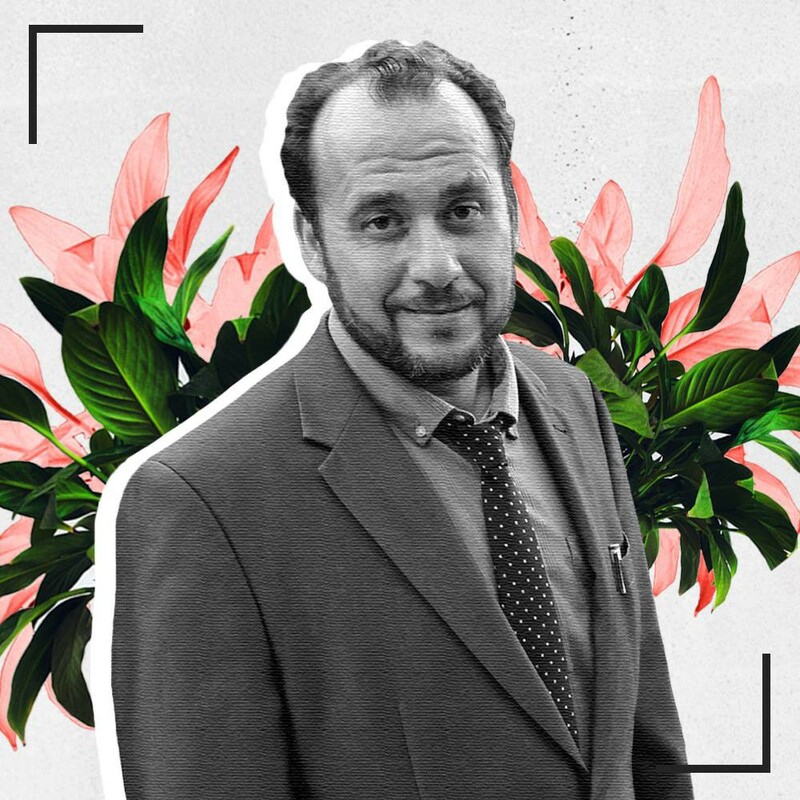 During our TEDxWarwick salon, “Thinking In Green,” the TEDxWarwick Publications team got the chance to speak to Abdelaziz Matani on his invention which turns seawater into fresh water. Interviewer: So, you’re idea is about turning seawater into drinkable water. Where did this idea come from? Who did you consult? Where did you go about doing this? Abdelaziz Matani: Right, I’m an engineer. I’m a design engineer by profession and I lecture in universities across the world, but now I’m settled in Saudi Arabia. We fly lots of ideas around normally when we are trying to get the students to design things… it was actually in an unconventional way because it was not my field, I don’t normally work in dissimilation. But it was, and this is what I was going to say in the talk, it was when I was sitting with my family that I raised the issue of water and how the world can become better. Since we raised it amongst the family, it started clicking in my head and I didn’t leave the problem until I actually cracked it somehow. I: Who do you hope will be your audience/ target market for this product? AM: Well, the concept is really profound, it’s going to resolve the issue of dissimilation and the issue of producing drinkable water. And that is, as you know, it is a very pressing issue around the world. The sky’s the limit really. All of these poor places around the world will be demanding for it or asking for it, if it’s been manufactured and tested and they see actual principle working. It doesn’t need any energy, it doesn’t need any complex apparatus, it hasn’t got moving parts; it’s low maintenance, sustainable, and all you need is the sea pressure. I: So, what can you see in the future? How will it be implemented? Do you think it would be something that everyday people can use? AM: It’s going to break into a few tracks of dissimilation. One track is like a plant… plants produce millions of gallons, so it needs to be customised and built, [it will] probably be the size of this room, this unit. But, in the same time, that’s one track into dissimilation, it can be made as a product as well — so it can be used in life saving boats in big ships and cruises where you can just drop it into the sea. Because normally, if you get stranded in an emergency, it’s more likely [that you will be in] deep water. Most people die [when stranded] from dehydration and when you have that device you could just get an unlimited amount of drinkable water, until you were found. So, it could be used as a safety device. And, submarines, lately we’ve been thinking, they can actually use it. I could produce new ideas out of it because the idea is so profound, it produces baby ideas all the time.Biomedical engineering is my thing, of course, I like the medical implications because they help people directly. I: Based on your experience, how do you see the field of biomedical engineering at the moment? Because it’s not something that’s been done massively in the past… do you think it’s evolving now? What kind of future do you see biomedical engineering having? AM: Biomedical engineering is like fractions, it consists of so many mini specialists, emerging devices, tissue engineering, genetics… each field is booming like I would assume all other disciplines is the same. There is some categorisation happening and at the same time each of the categories are booming so quickly. That’s what’s happening in biomedical engineering, because of artificial intelligence and the big data — a kind of new era of technology — everything is happening so quickly and in a really sophisticated way. Even though it is like that, it is actually so beneficial for the people. Lately, you can hear about a device that can do a full [body] scan in one and a half seconds using a hybrid device of a X-ray, PIT, and MRI which are normally very separate. When you put them together, look what happens… you get wonderful results that serves humanity. AM: Yes, there is already a device that you could actually move things with your mind. And there is a game as well, pushing a virtual ball, it’s a game between two people. And, lately Google, this guy, just by his thought can actually operate Google. You could be interviewing him and asking him some sophisticated questions and he’s got this device — he wouldn’t have to say anything — to just Google and think it and he can produce the results. That interview is on YouTube. But, this interesting episode you watched… did they have a robot representing them in real life? Or is it just virtual. AM: So how do they get there? I: It’s like a coma… like a dream. AM: These dreams have been explored now quite intensely. I work in Saudi Arabia, universities there are developing, there not really top-notch yet. But we are collaborating with people who are allowing this to happen… I think things like this will come through much quicker than we think. I: Yeah, because when I watch Black Mirror I always have this horrible dread but also strange hope at the same time. It shows you both the ethical and moral argument for this [new technological advances], we are always battling with that. How do you feel about biomedical engineering in that sense? Do you think there is a moral and ethical debate? AM: Absolutely. Ethics is in the heart of biomedical engineering. Dealing with patients and dealing with people; even in dealing with each other as scientists we have to really be careful. I had some ethical issues with some of my data being taken, but it’s like any other discipline you have to really have ethics at the upfront. Watch this space as we’ll have more interviews and content up soon! An annual conference with inspiring speakers and ground-breaking ideas.